Leviton's Tamper Resistant Duplex Receptacles are permanent and reliable. They are designed to help protect children from the hazards of inserting foreign objects into electrical receptacles. A shutter mechanism inside the device blocks access to the contacts unless a two-prong plug is inserted, helping ensure foreign objects will be locked out. Tamper Resistant receptacles are required by Canadian Electrical Code in new and renovated residential construction. The Frost free standing series of waste containers can be used in almost any application. The all steel construction is ideally suited to fire protection and rugged use. Rounded soft edge design. All units come with standard bag holder apparatus. Finished in hybrid epoxy polyester powder paint and black vinyl trim. Recessed feet elevate the unit to provide a neat appearance with minimal maintenance. Packaged in corrugated cartons. Frost's code 2020 steel outdoor waste receptacles are designed and manufactured in Canada to provide both a rugged and modern waste solution. 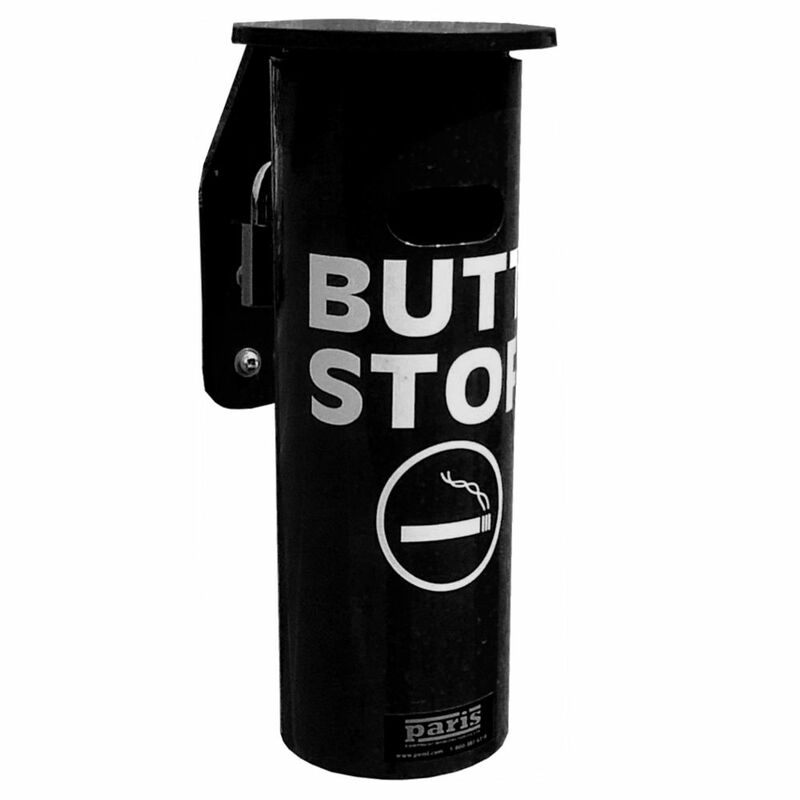 Side opening allows for easy and ergonomic access to waste receptacle liner. Hidden latch closing prevents unwanted access. Clean detailing in a rugged practical application. Lid comes with five colour choices; blue, black, red, green, or yellow. Easy installation into any outdoor location with anchorable feet. All steel construction of heavy gauge hot rolled steel. Rotationally moulded heavy duty plastic liner included. The finish is twice painted with rust proof RAL super durable TGIC-Free polyester powder coating. Tested to survive harsh summer and winter weather. The SECURE STORAGE SOLUTION Series Storage Container/Trash Receptacle is easily strong enough to keep out the smaller critters like raccoons, squirrels and rats and will give great results with smaller Black Bears. To meet the requirements of being a Certified Bear Resistant bin you will need to install the included Bear Guard brackets, which prevent bears from being able to grab the lids and potentially bend them. With these brackets the GRIZZLY is able to stand up to all Black and mid-sized (up to 600 lbs.) Grizzly Bears. 96 cu. inch Black Side Mounted Ash Receptacle Paris Premier Benches are a welcome addition to any setting. They provide classic good looks, comfortable contours and rugged durability. The fully welded, all-steel construction means that no assembly is required. The thermally bonded powder coating also assures long-lasting beauty.